The TIF™100-32-05E Series thermally conductive interface materials are applied to fill the air gaps between the heating elements and the heat dissipation fins or the metal base. 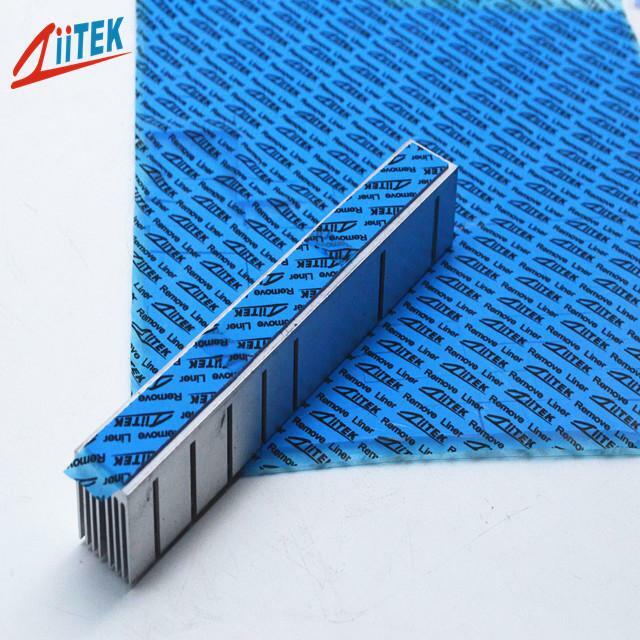 Their flexibility and elasticity make them suited to the coating of the very uneven surfaces. 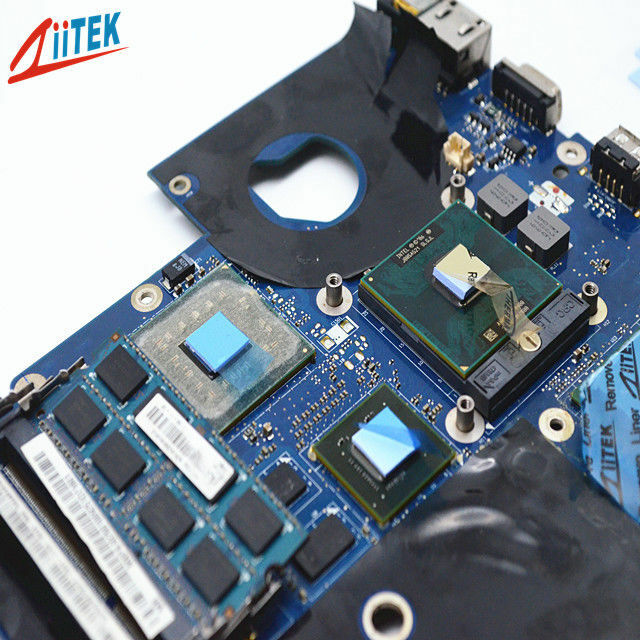 Heat can transmit to the metal housing or dissipation plate from the separate elements or even the entire PCB, which in effect enhances the efficiency and life-time of the heat-generating electronic components.